SS Rajamouli's son SS Karthikya married Pooja Prasad on 30 December at Hotel Fairmont, Jaipur. 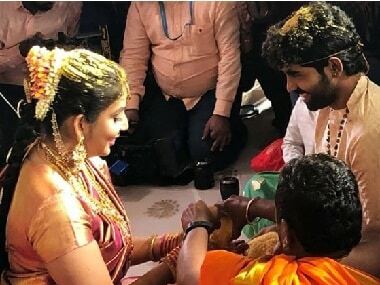 The wedding marked the reunion of Baahubali stars Prabhas and Rana Daggubati, and the stars of SS Rajamouli's next film, Jr NTR and Ram Charan. 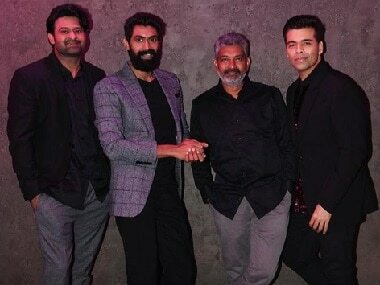 The latest episode of Koffee with Karan season 6 featured Baahubali trio SS Rajamouli, Prabhas and Rana Daggubati. 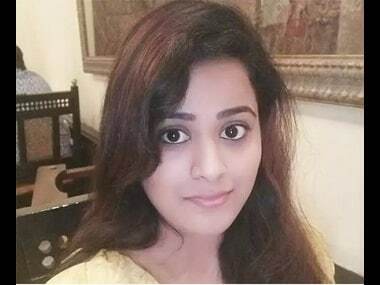 Baahubali 2 only has its own numbers to beat in the weeks to come. 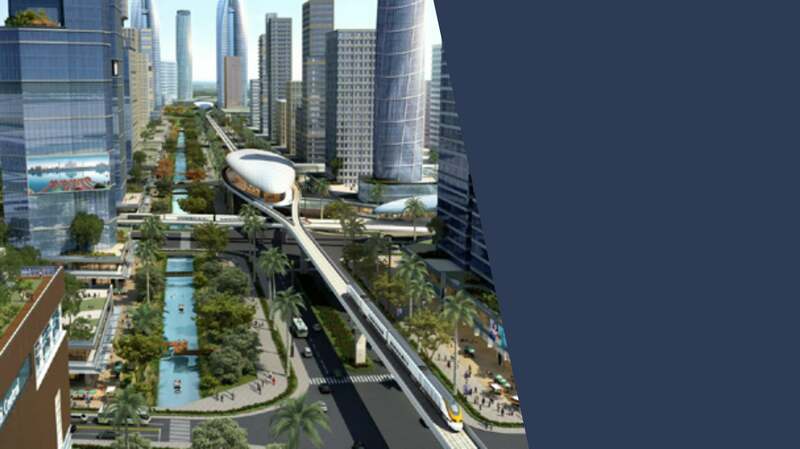 The Andhra Pradesh government aspires to build a capital city that will amaze the world. Those who live in the city, hope that Amaravati will become a model city.